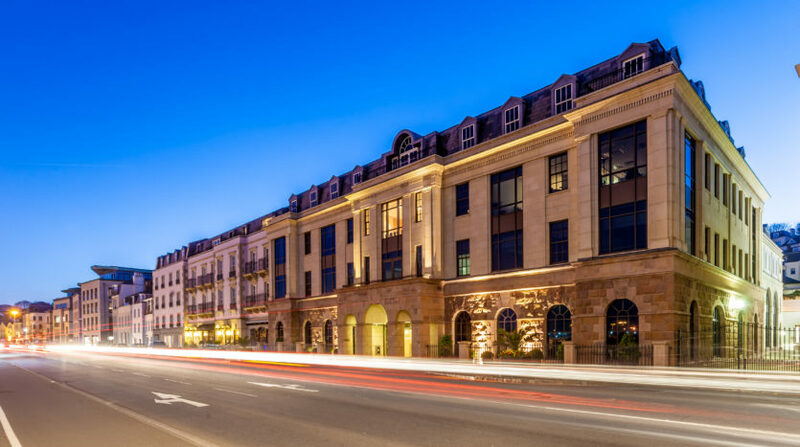 A review into Guernsey’s Commercial Property Market in 2018 has found that take up on ‘prime’ office buildings has nearly doubled on the previous year’s stats. According to D2 Real Estate, who carried out the review, demand for these large office sites have been driven by “mergers and consolidations”, and many of the moves have been to large suites of up to 10,000 sq ft. But the report also found that there have been very few lettings involving ‘secondary’ office spaces, with an oversupply of ‘obsolete’ units of which many are empty. This is clear around Town as a huge number of smaller units are up available to let. Grade A ‘prime’ stock consists of large high street offices, and also offices at Admiral Park and on the Glategny Esplanade in Guernsey. Most of the property in this category on the island is currently occupied, as has been the case for many years now. That has seen rents go up over the last 12 months, to the point that they are higher than St Helier’s comparative sites. 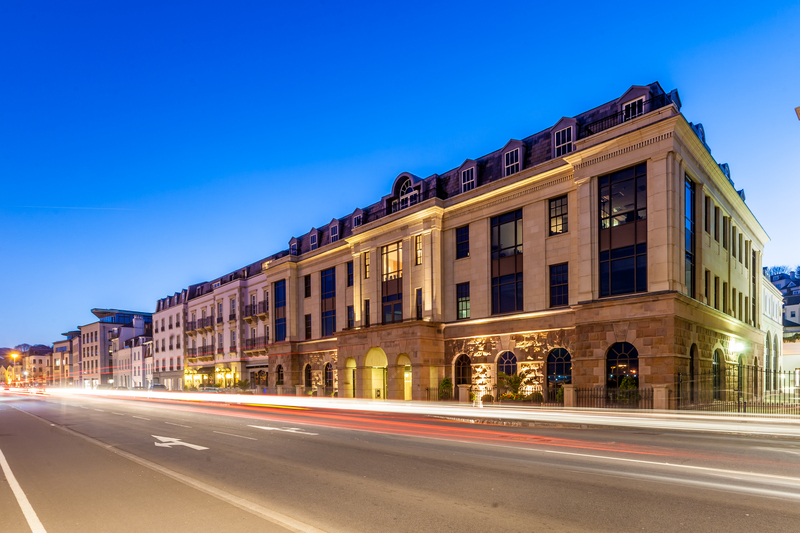 Take up in Guernsey was in excess of 79,000 sq ft, a significant increase from 2017. In Jersey, much of the vacant, smaller office space has been converted to residential units in the last decade thanks to relaxed planning regulation and a growing population. D2 said it expected Guernsey to follow in this regard, particularly as it did not for see any improvement in the demand for ‘secondary’ offices. Total office stock in Guernsey is currently around 1.8m sq ft, with around 500,000 of that being considered ‘prime’. The only significant new development which has the potential to add to that is the Plaza area of Admiral Park, which is 61,000 sq ft. When analysing the situation with offices in St Peter Port particulate, D2 pointed to car parking: “Although the majority of the public car parking in St Peter Port is free, there are time restrictions and a limited supply, so buildings offering an abundance of car parking have a distinct advantage.